Adele is best known for producing emotional yet relatable songs about relationships, her songs are always massive hits such as "Hello" and "Someone like you". However over the years she's released huge hit songs leading her to fame, her unique singing voice and style of music is loved by many which equals her success over the years. 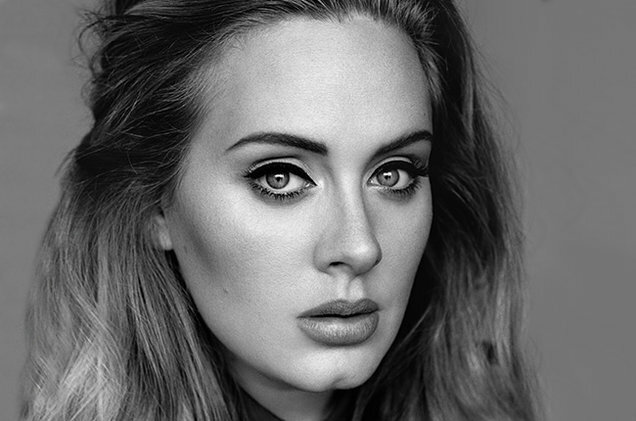 I have chosen Adele as a music artist example as her music style fits in well with our ideas for the music video itself, its not just the backing track we like its the style and lyrics as well, the lyrics tell a story in every song of hers and our idea is for our music video to portray a message as well.